OTTAWA — Conservative immigration critic Michelle Rempel wants to see the entire Canada-U.S. border designated as an official port of entry to help stop the flow of illegal migrants. 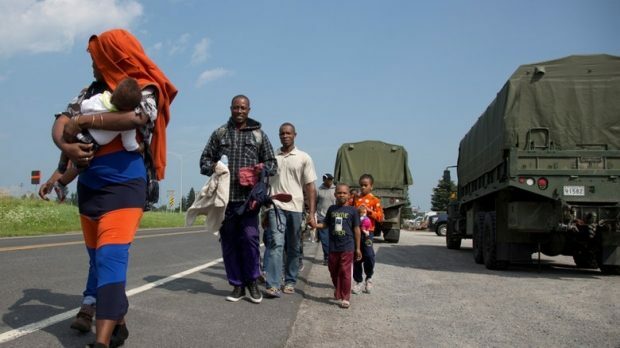 Concerns have boiled over in Quebec this week over the challenges posed by the thousands of asylum seekers crossing the border at unofficial entry points in Quebec and Ontario. Oh yea, I’m sure our ” open borders immigration” minister will get on this right away.